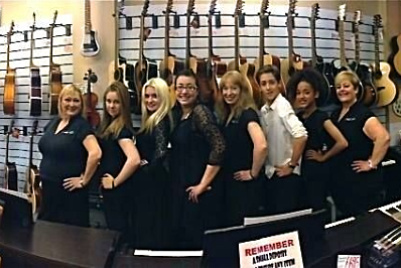 Whatever your ability, our experienced Teacher's want to share their love of music and help you achieve your musical goals. Why choose Jennifer Grace Music? We offer a range of subjects including singing, piano, keyboard, guitar, ukulele, drums and music theory. Our lessons are suitable for children from the age of 4 to those that are retired and looking to start a new hobby. Our aim is to tailor your lessons to support your own goals. 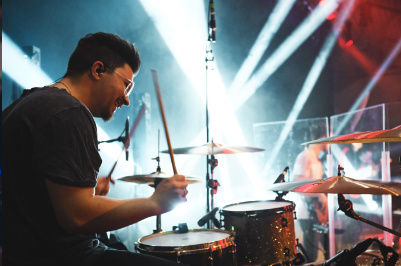 Our Teachers have a wealth of experience so whether you are nervous beginner or someone aiming for a career in music we can help you achieve your dreams. Stage confidence and audition preparation for shows such as 'The Voice' is something we specialise in. 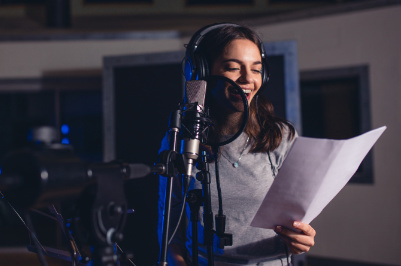 Finding the right song choice for your voice is crucial and we can help with enhancing your existing abilities to achieve the best result for an audition. We are located outside the city centre, have free parking and offer the convenience of all subjects 'under one roof'. Find out more about booking a lesson here. We are located near Asda on the outer ring road of Norwich, outside the city centre. We have free parking and offer the convenience of all subjects 'under one roof'.